A Uganda People’s Defence Forces [UPDF] soldier guarding Sino Hydro Corporation premises at Karuma town in Kiryandongo District has shot dead an employee at the Chinese engineering firm, security officials have said. 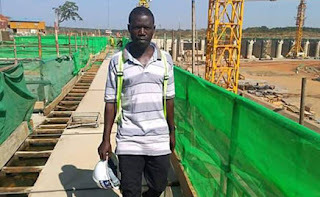 The deceased, Ronald Kisitu, who worked as the head of internal security at the engineering firm undertaking construction of the 600 MW hydro power plant was shot dead on Monday afternoon after a brief scuffle ensued between employees and security personnel. The Kiryandongo Resident District Commissioner, Mr Linos Ngompek, told this reporter that the deceased was shot by the soldier who was trying to disperse casual workers that were rioting at the main entrance to the hydro power plant site. He noted that a scuffle ensued between security officials and Sino Hydro employees after one of them [employees] was intercepted with stolen angle bars which were being smuggled out to be sold as metal scraps. “There has been a beef up of security recently at the site because of rampant theft of materials by employees. This afternoon, one of the employees tried to smuggle angle bars in a vehicle but he was caught. However his colleagues in the vehicle resisted his arrest and ganged up to rescue him from the soldier who fired live bullets in defence, and unfortunately, one was shot dead,” Mr Ngompek said. Mr Ngompek said the soldier whose identity has not been disclosed was arrested and detained at Karuma UPDF army detach for questioning. 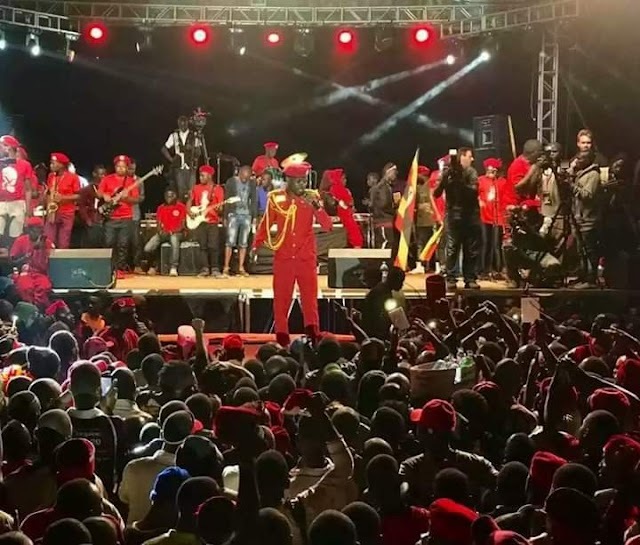 He also noted that 65 Sino-hydro corporation casual workers who tried to riot leading to the scuffle have been arrested and detained at Kiryandongo Central Police station for interrogation. Mr Muhammad Lubogo, the Public Relations Officer, Uganda Electricity Generation Company Limited, who was at the scene said the deceased was mistakenly shot during the scuffle. “Mr Kisitu being head of internal security went to calm down the scuffle between the casual workers and the security officials, unfortunately, when the situation turned rowdy, the soldier pulled his trigger and hit the bullet in the deceased’s head,” Mr Lubogo told this reporter in an interview. He said the incidence was very unfortunate and regrettable, adding that the deceased’s body will be transported to Kiryandongo Hospital for postmortem test.